"making passive house accessible & achievable"
We at the Passive House Academy have been leading the way in Passive House (Passivhaus) training, development, certification and consultancy for over 15 years. PHA is proud to be one of the leading training providers globally in Passive House (Passivhaus), offering a wide range of internationally accredited Passive House Courses on both sides of the Atlantic. Our team of highly experienced educators has been delivering informed and stimulating training since 2002 to audiences around the world who want to get to grips with the most challenging of energy efficiency standards. 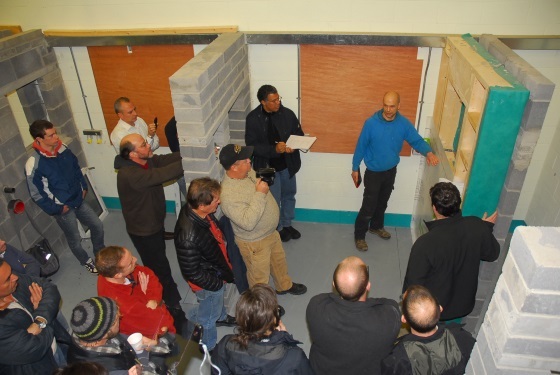 PHA has trained over 800 graduates of the Certified Passive House Designer, Certified Passive House Tradesperson and PHPP Training, graduates who are now providing design, consulting and contracting services on leading high performance projects. 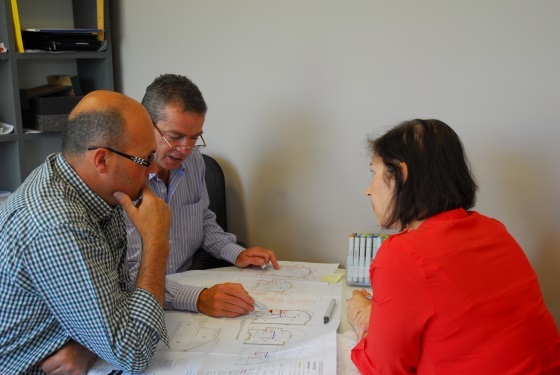 PHA provides a range of consulting services to private, corporate and Government Clients who are seeking to achieve Passive House (Passivhaus) status for their projects or products. 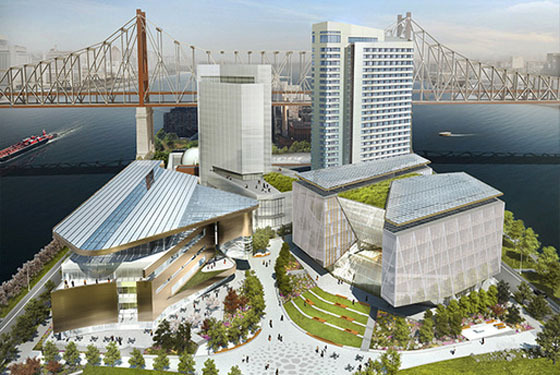 Whether you need assistance in construction detailing, improvement in your building stock, Passive House educational resources or entrepreneurial development, PHA can provide a Passive House Consultant.